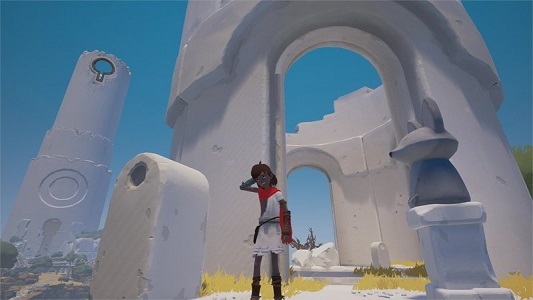 On this page, you will find all there is to know about the Software updates for RiME on Nintendo Switch (originally released on November 14th 2017 in North America, November 16th 2017 in Japan, and November 17th 2017 in Europe). 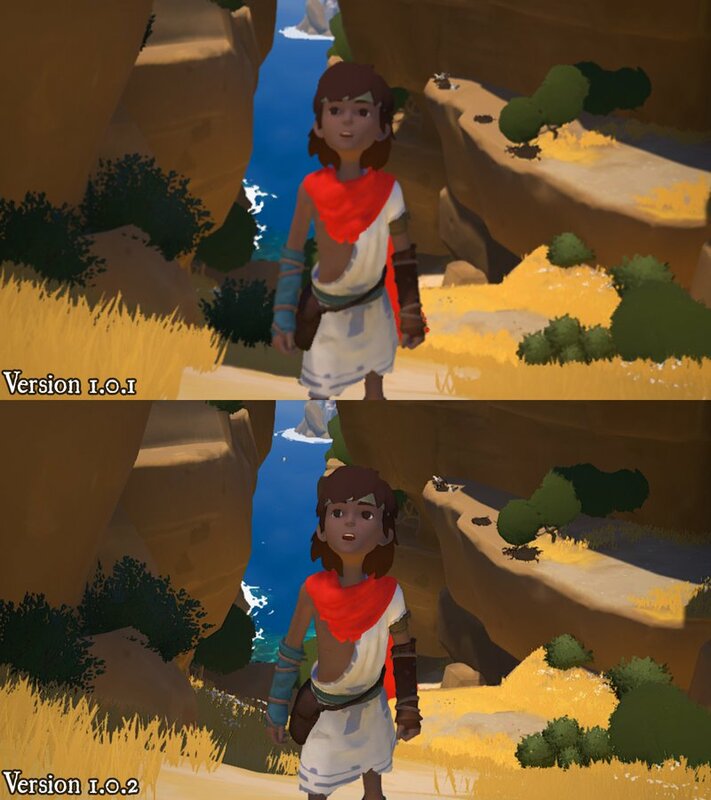 How to download updates for RiME for the Nintendo Switch? 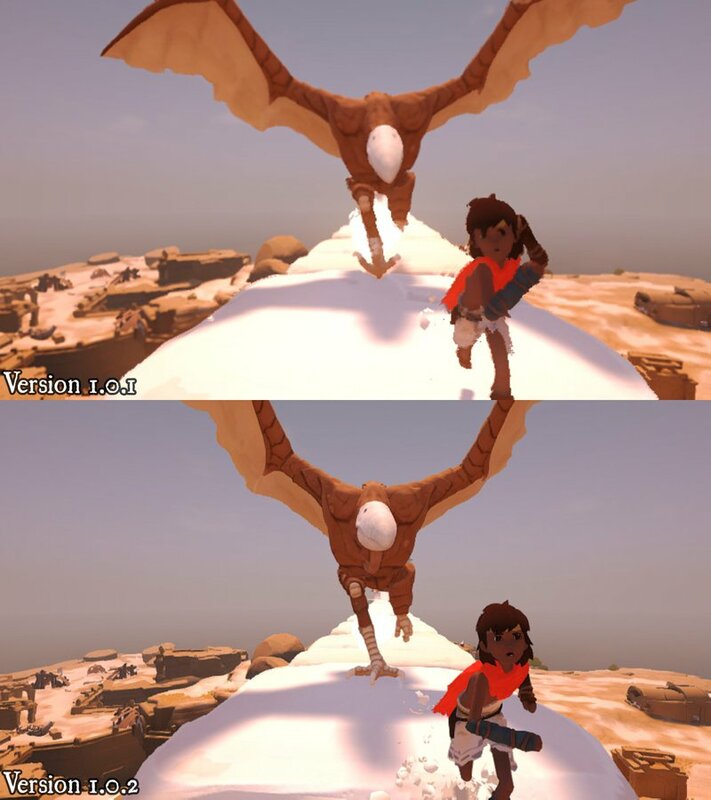 Fixed an issue that allowed you to see outside of the map in later stages. 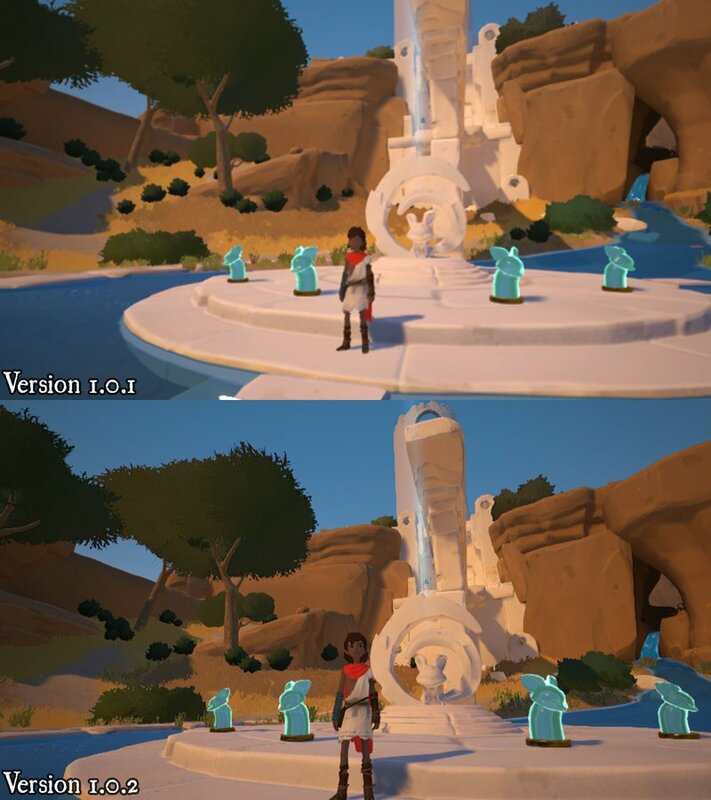 Updated the quality of trees in earlier stages where they would display poorly.